To Offset, or Not To Offset? 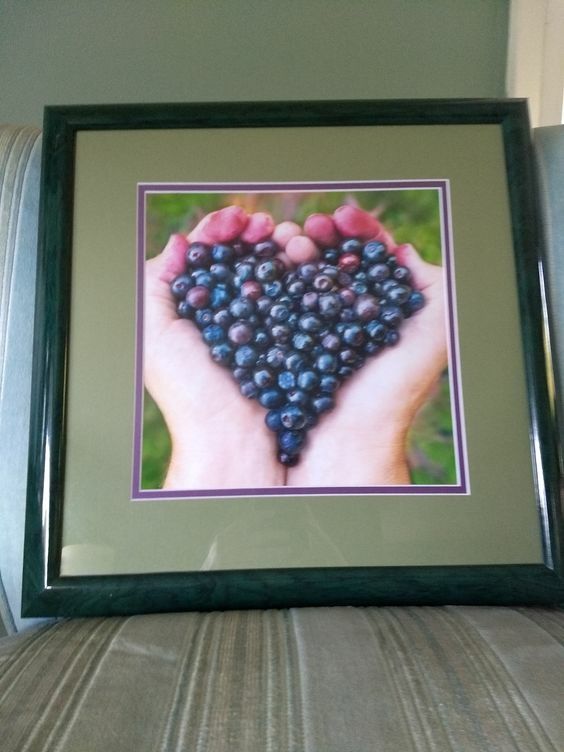 Most of the time when ordering a custom matboard and picture frame, you want to keep the opening in the center. It’s the default setting. It never looks bad. It may also be the only option. Sometimes, though, you want to do something a little different. That’s when you can think about offsetting your mat. Offsetting your mat simply means to move your opening off-center, toward the top of the mat. On our new website, you actually adjust the bottom border to change this. 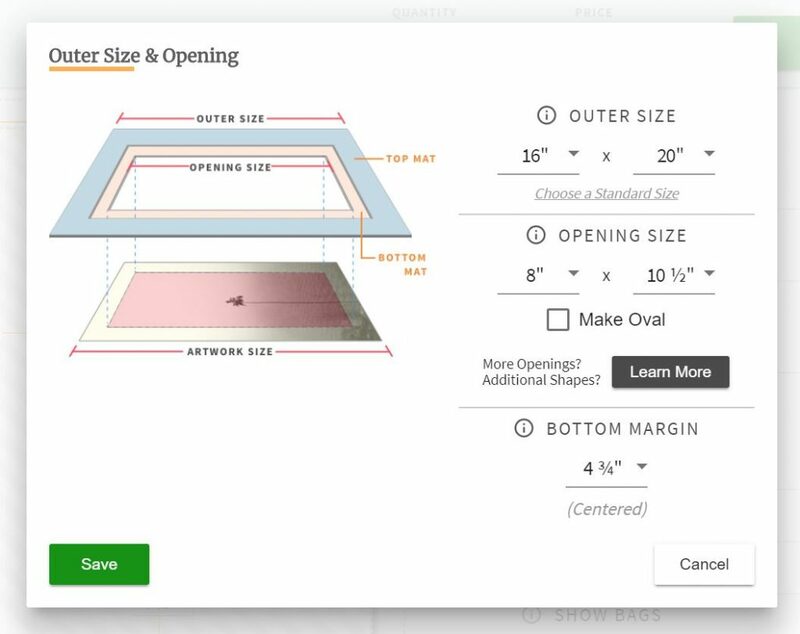 When entering your outer and opening sizes on the Custom Matting Page, you will have the chance to change this. You would make the bottom border bigger to move your opening towards the top of the mat. See the screenshot below. While it’s nice to know how to change the offset on the website, the better question is why? Why would you want to move your opening like this? Is it something you need to worry about when framing items around your home? Broadly speaking, there are two reasons to Offset. First, for aesthetic reasons. The main reason to offset is simply for the look of it. There are no hard and fast rules, but some pieces look better with the offset. Generally speaking, you would mainly do this for a smaller piece in a larger frame/mat. A small offset, especially on a large piece, looks more awkward than anything. 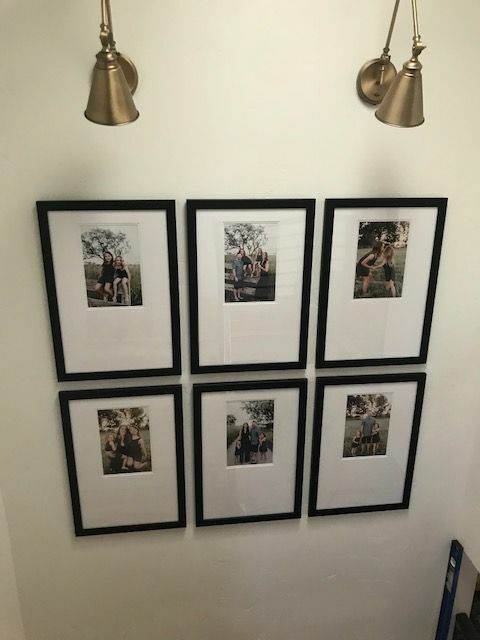 In the picture below, you can see how one of our customer used offset mats to give her family pictures some extra pop. Second, to create space for other items. Sometimes, you may want to add something to the top of the mat directly, rather than creating an opening. Most commonly, you might consider using a calligrapher to add fancy text directly to the mat itself. Other times, you may have a heavier item that works better mounted on the front of the mat. 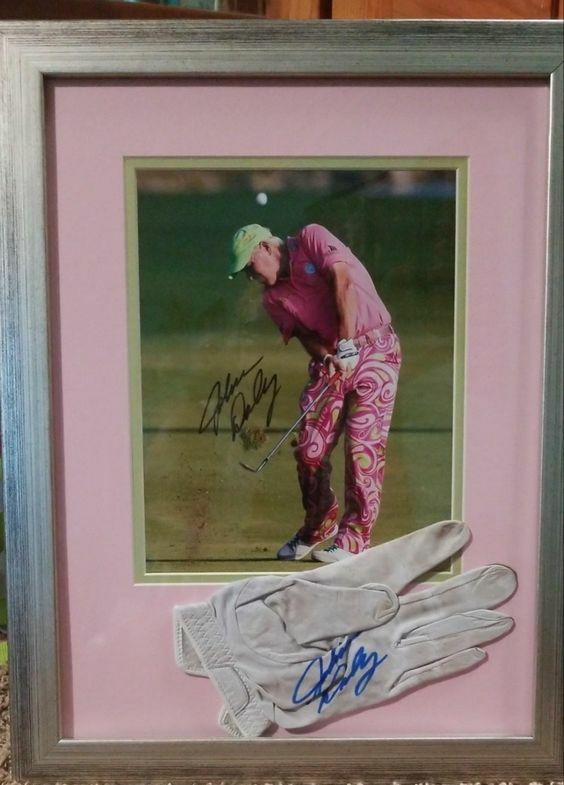 See below, where a customer used the offset to create space for some gloves worn by the golfer in question. Finally, for contrast, here’s a lovely photo of some berries with no offset, to help visualize the difference. Keep all this mind when ordering your next mat- maybe an offset would give your project a little extra flair.